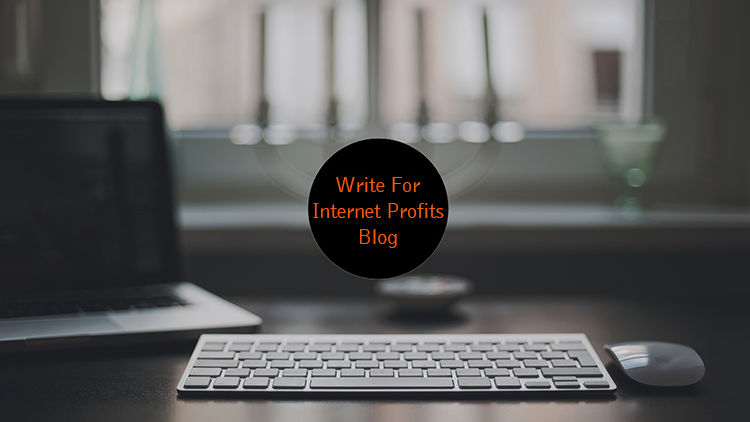 Thanks for your interest in writing on the Internet Profits Blog! I’m always looking for new, fresh blog articles from the greatest minds in digital marketing. I encourage you to share insights, opinions and content that are as well researched as they are well written. If you have tips, tricks, concepts, find new tools and apps you want to share with the digital marketing community, write on the Internet Profits Blog. If you’ve got an idea that will challenge my readers and move the industry forward, I unconditionally want to hear about it! Read through this entire page! There’s nothing more annoying than getting a pitch that doesn’t follow the guidelines. I only respond to pitches I accept. If I like your article/blog post idea, you’ll know in about a few days. I’m very busy and follow-up emails will be ignored. I only accept certain types of posts from guest authors. If your post doesn’t fit this principle, I won’t publish it. No exceptions! If your post was featured somewhere else on the Internet (including on your blog/websites), I will not publish it. I want fresh and unique stuff. NO canned posts please – NO posts just for the SEO, traffic and authority purpose. If I accept your post idea and you blow your deadline, your post won’t be published. Please don’t send press releases or sales pitches. They are annoying and it’s not what I am looking for. One last thing: I do not pay guest contributors for their articles. Is written for an audience of digital marketers, growth hachers, SBO’s or similar. Offers clear arguments – not just a simple list of tips and tricks. Has a clear voice. Be interesting and human. Is based on data research and statistics rather than feelings – cite sources where appropriate. Can be a case studies, a client success our readers can learn from, step-by-step guides, tutorials, or ways to solve a real problem. Topic must be relevant and targeted toward Internet Profits Blog audience. Keywords used should be well-aligned with the search intent behind the topic (try to use related topics and semantically connected keywords if possible). Don’t leave out any information that are necessary for readers to apply your advice. A reader should fully understand your topic, without needing to read another posts. Your post must be original and not published elsewhere on the web. No pop culture or celebrities. Example: “What Can [INSERT CELEBRITY] Teach You About [INSERT MARKETING TACTIC]“. This also apply to brand names. No affiliate links. If we find an affiliate link in your draft, we will not publish your article. Posts should not be explicitly written to market or sell a product, tool, service or app affiliated with the writer. If you found to be plagiarized, copied or use spun articles from another sources, I won’t publish the post. Posts should not contain excessive self-promotion. Your focus should be on serving reader’s needs first. No link or clickbait. Period. Article is too short or too long (novel-length) to be published. Topics that are irrelevant to what I usually publish are not accepted. If submit a post, you will be shown as the author. You cannot write a blog post on behalf of your CEO or Boss. No written in a form of English that the general reader cannot understand. Proofread your post before submitting it. Editing with Grammarly is highly suggested. I don’t publish infographics or syndicated content. Pitches sent solely for the purpose of link building, branding, “getting authority” and with no added value will NOT be accepted or published! Articles should be at least 1,200 words, but no more than 2,500 or so. Feel free to include images, charts, graphs, video – but only if they help convey a point. Posts must include images. These can be Creative Commons with attribution, purchased stock images, custom images, or screenshots created by you. Minimum of 3 HQ relevant images/screenshots/embeds within the text. Apply good structure: use headings, sub-headings, bold and italic font styles for important text, bullet points and lists for an easy read. Make sure to proofread and edit your article before sending it. I will inform you if your article has been accepted for publication. If I don’t accept your article, you will not hear from me. No pen names or ghost-posting – I support and publish only authentic authors! No more than 2 links should point back to any domain. While lots of internal links make sense on your site, on mine, they can come across as being spammy. Relevant articles and blog posts. Resources that will genuinely benefit the reader and make sense in the context of the blog post. One’s own company links (Homepage, About Us, Contact, Prices, Products, etcetera). Company social profile links – please place these in your profile instead. So please – NO overuse of link building. If I believe that you are contributing content for the sole purpose of building links for yourself (or others! ), I will either ask for such links to be removed or simply not publish the post. Moreover, do not use repeat links or repeat keywords/anchor text. No keyword-rich linking. 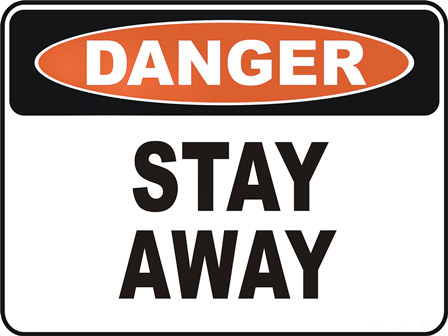 I reserve the right to remove or nofollow any link at my discretion. Full credit is, of course, given to you for all your hard work. If your post is accepted, then I’ll go ahead and ask you to write a brief two to three sentences about yourself. It will go at the end of the post. An author’s picture is not necessary. You can include in your bio social media links from Twitter or Linkedin. You can send all two or just one, your choice. Title of the article or Headline. Approximate word count for the whole article. A 2-5 sentence summary of your idea; description of what the article is about. A bit about who you are, where you normally write, and so on. A link to at least one published writing sample relevant to digital marketing. The word “spring” at the beginning of the subject line – so I know you read the rules. If I like your article idea, I will reply to your email and move forward with the next stages. Please ensure that you have looked through my article archives beforehand to avoid pitching an article idea that I have already covered. This can be done via a search on my site or via Google. I take plagiarism very seriously. I use Copyscape Plagiarism Checker to ensure all articles are original. If you have blatantly plagiarized an article from another writer, rest assure I will find out. As consequence, your post won’t be published. However, if you wish to cite another source to better explain your viewpoint, please properly credit them in the article by linking to the original source. Copying another person’s work word-by-word and submitting it as your own. Copying another person’s work and changing some words or phrases (“spinning” another person’s work). Using another person’s idea, including flow, main points of a post, examples, images, etcetera. Authors may publish an excerpt of their article (maximum 500 words) along with a link to the full version, on their personal site providing they have received permission first. Request this permission by emailing me and explaining where (with a link) the excerpt will be published. This post was originally published on the <a href=”link to full article on Internet Profits Blog” title=”article title goes here” target=”_blank”>Internet Profits Blog</a>. By submitting an article to Internet Profits Blog, you give me copyright ownership of the post. This helps deal with any DMCA related issues. Promote the post to your email list. Promote it to your social media followers. 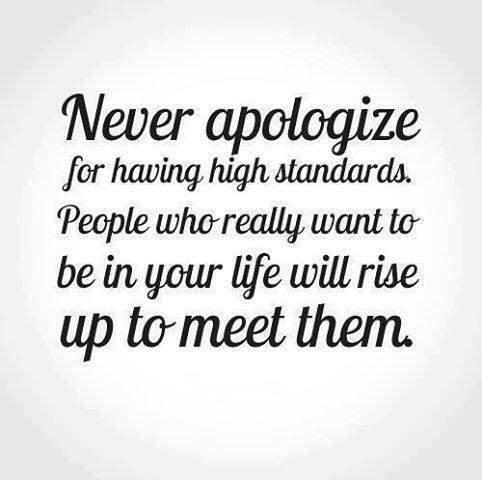 I know my standards are very high. Pitches that may be acceptable by other blog owners might not cut it here. However, when someone sees your blog post, they’ll know to expect a high-quality article that’s worth their time. Before you submit, beware that due to the huge number of posts I receive, I am not able to reply to every submission. It is safe to assume that if I do not reply to you within one week, your submission will not be published. Failure to adhere to these guidelines may result in delay or loss of publication position. I reserve the right to determine quality for the Internet Profits Blog and will reject articles that do not meet my quality standards. Submission of an article does not necessarily guarantee publication.